Stories start in different ways. 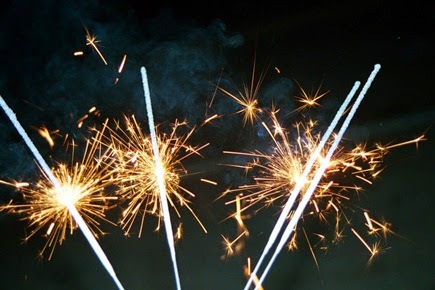 "The Double Happiness Company" began life on a napkin at a New Year's Eve party. I had no paper with me and was grabbing clean napkins to record the impressions and dialogue that was swirling around me. A band of old men who called themselves the Buffalo Chips. (A buffalo chip is not a potato. It's dried bison dung.) My father's bad jokes. A woman in a red dress with a butterfly tattoo on her hip. A deep family sadness that is pushed down during a time of celebration. On that New Year's Eve I was sketching out what I thought was a story. It was only long after it was written did I realise that its true home was in a novel that came to have the same title, The Double Happiness Company. Over the years it has had several reincarnations. The commission by BBC Radio 3 which was broadcast. (If want to listen to what became Chapter 46, you can hear it narrated by the excellent Toria Fuller or you can read it.) The novel version is essentially the same, but has references to earlier sections of the book that wouldn't make sense in a freestanding short story. Much of what is considered "fiction" is rooted in experience. 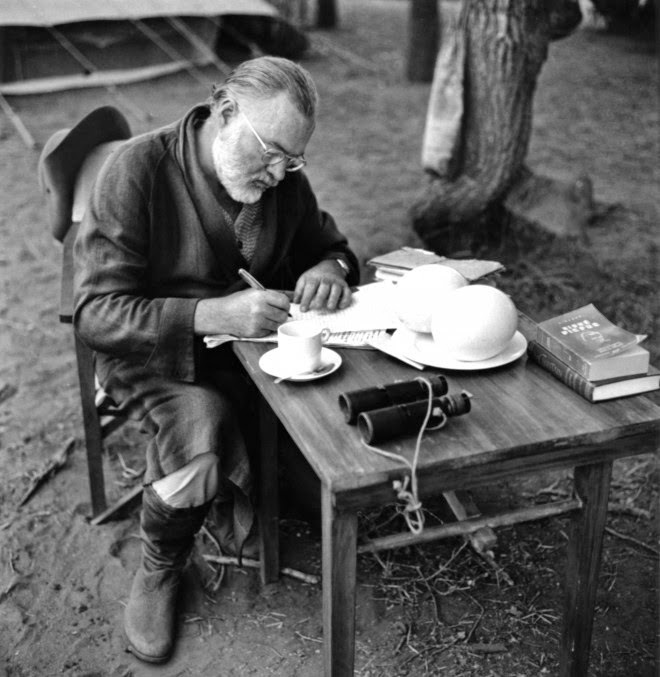 Ernest Hemingway is no exception: Frederick Henry's war experiences in A Farewell to Arms were his own, Hemingway's disillusionment about his second marriage to an heiress and the squandering of his talent is explored in "The Snows of Kilimanjaro". But he used his emotional wounds. "Forget your personal tragedy," he said. "We are all bitched from the start and you especially have to hurt like hell before you can write seriously. But when you get the damned hurt—use it—don't cheat with it."